 The education team of Tuam Archdiocese is organising Religious Education Conferences. They will take place Tuesday 12th of February in the Mc William Park Hotel, Claremorris, Co. Mayo and on Wednesday 13th of February in the Station House Hotel, Clifden, Co. Galway. The guest presenters on the above topic are Margaret Farrell (Diocesan Advisor in Kildare and Leighlin) and Ian Corbett (Primary school teacher in Killaloe Diocese), and Fr. Peter McVerry, S.J. who will speak on the theme of “A God of the Law or a God of Comapssion”.